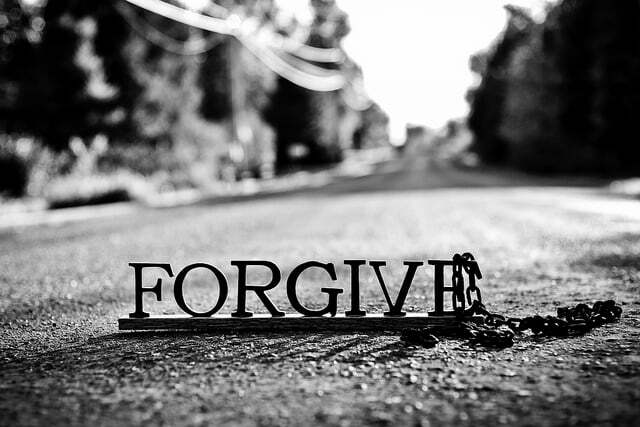 I would honestly have to say that forgiveness is by far one of the hardest things to both offer, as well as receive. I could not go by without sharing this with all of our Chaplains as well as though who are following along on this site. I want to encourage you to take time to listen to this amazing sermon brought to you by the ministry of Crow Mountain Baptist Church. Please be sure and share with a friend or family member.